A field traditionally dominated by men is aviation. Only about 6-percent of pilots are women, and those who have achieved that status have jumped over incredible hurdles to take flight. 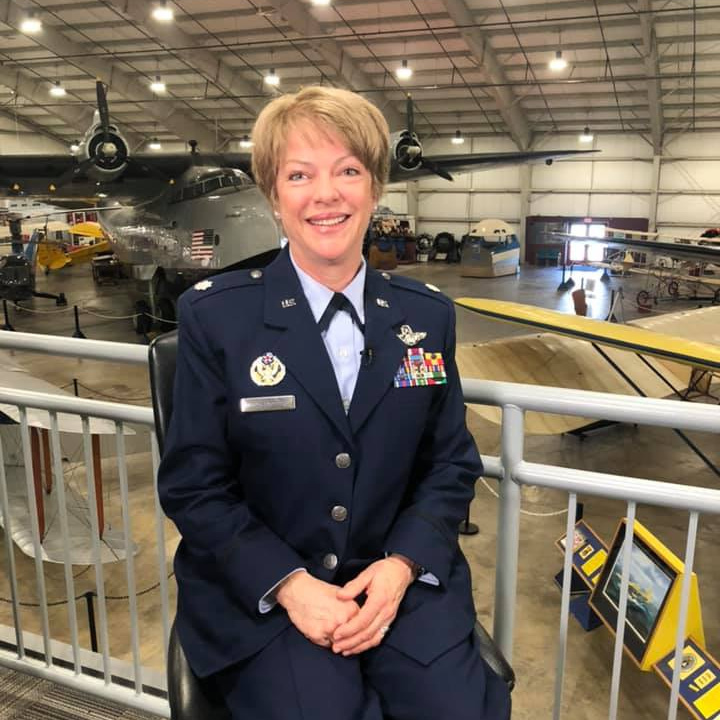 Here are three women pioneering women in different types of aviation who chatted with me at the New England Air Museum in Windsor Locks, Connecticut.